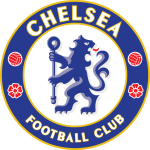 CHELSEA have strolled it in the Europa League this season and are massive favourites to swat aside Slavia Prague on their march to the semi-finals. The best price you can get on the Blues qualifying is 1/8 while the Czech side are 7/1 shots with some firms. Given the European pedigree of these teams, not to mention the money lavished on the respective squads, those odds are understandable. But any side that knocked Sevilla out has to be respected and Slavia will put up one hell of a fight on their home turf, where they remain unbeaten in all competitions since August. That thrilling 4-3 extra-time victory over Sevilla has been the highlight of Slavia's Euro campaign but they have also taken plenty other notable scalps at home. Bordeaux, Zenit, FC Copenhagen and Genk have all failed to score at their Eden Arena this season so this is clearly a well-drilled team that relishes defying the odds. 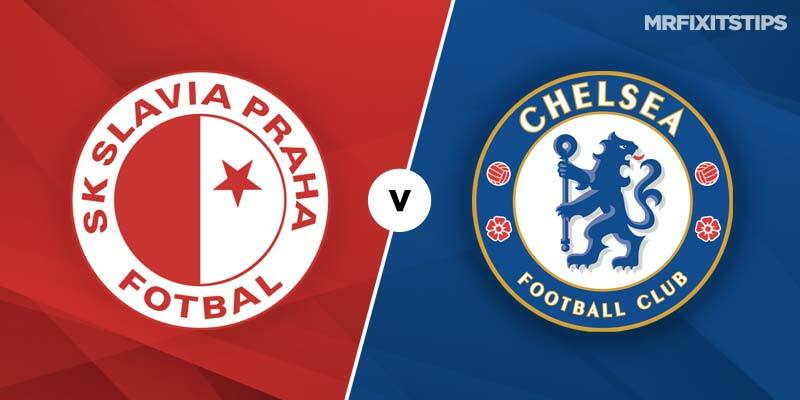 Given those impressive stats, and the fact Chelsea have a huge Premier League game at Liverpool at the weekend, it could pay to back the Czechs to win the first leg at a generous 19/4 with Bet 365. The problem with games involving Chelsea is that they are so unpredictable. At times they look totally pedestrian and you can understand why so many fans want boss Maurizio Sarri binned. But then they pull a great result and performance out of the bag, such as the 2-0 win over Spurs and the 5-0 spanking of Dynamo Kiev on their last Euro outing. That result left me with egg on my face as I fancied Sarri to field a shadow side after winning 3-0 in the first leg and for the Ukrainians to claim a narrow win on the night. So I'm loath to tip another loss to Eastern European opposition here, especially with Eden Hazard in such devastating form after his wondershow against West Ham. He could turn it on again at the stadium that bears his name but, then again, Sarri could decide to rest his talisman for the trip to Anfield. If Hazard is missing then that 19/4 for a Slavia win looks even more tempting. Playing it a bit safer, you can get Slavia and a draw in the double chance market at 13/10 with Marathonbet who also offer 24/25 on under 2.5 goals. There's another interesting requested bet at Oddschecker which tempts me. Coral are offering 7/4 on a combined bet of under 1.5 goals in the first half, under 2.5 strikes in the second and either team to win. The likes of Callum Hudson Odoi, Ruben Loftus Cheek and Olivier Giroud have been getting regular run-outs in Europe so they should start here. Loftus Cheek has the most attractive odds for anytime scorer at 18/5 with 888 Sport so I'll be backing the midfielder. For the Czech side I like the look of Miroslav Stoch who is 6/1 with Bet365 to net at any time.